NEW!! BULK TAHINI - HULLED, LIGHT!! The SEED that multiplies abundantly! 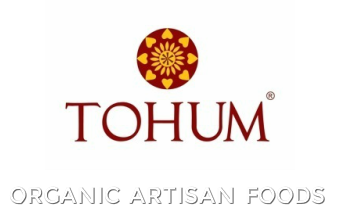 In an effort to encourage small farmers to plant heirloom seeds and share with you the best artisan foods from Turkey, we created the TOHUM® brand in 1995. TOHUM® products are delicious and highly nutritious. NO GMO, Gluten, Trans Fat or Sugar used! SEND us your FEEDBACK AND RECIPES! ​We LOVE to hear from YOU!